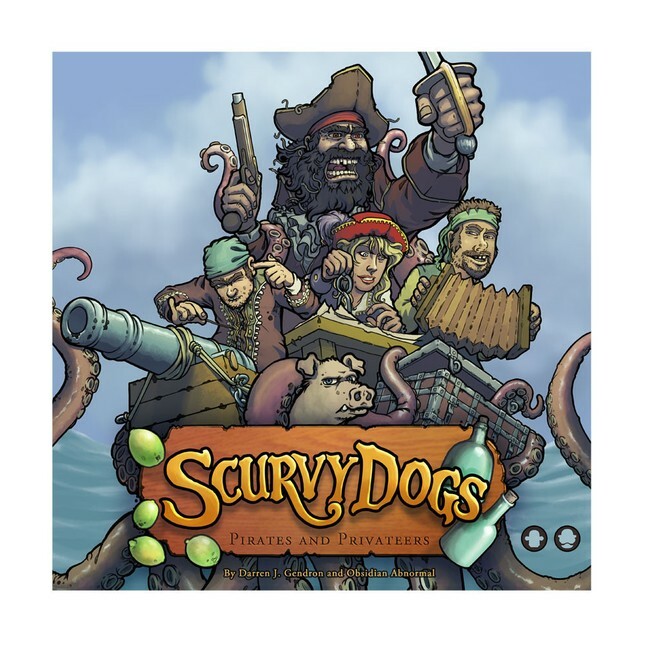 Catch up on all the previous Scallywags International products from Dern, including Scurvy Dogs, Postumo, the Monster Aphabet and more. Copyright 2015-2017 Darren J. Gendron - Comedian. All rights reserved.